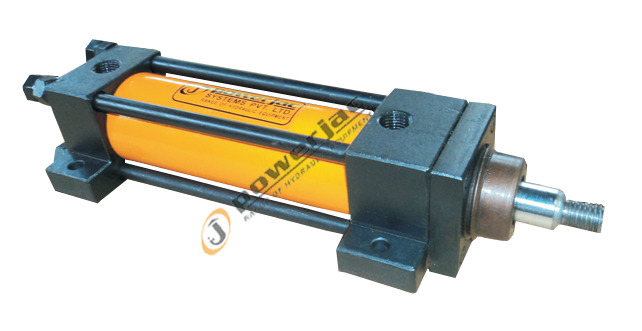 Ram wiper protects cylinder from entering dirt and feoreign particles. Capacity : 0.5 tonne to 400 tonne. Stroke : upto 1500 mm. based on size. Working Pressure 25 - 700 Bar. Cushioning & hardened ram available on request. F. Double ( Female)Clevis mounting at rear end.